The legislation will allow judges to temporarily seize the weapons and firearm licenses of people determined to pose a risk to themselves and others. By Hayley Glatter·	 7/3/2018, 11:15 a.m.
It’s been nearly five months since a gunman murdered 17 people at Marjory Stoneman Douglas High School in Parkland, Florida. It’s been nearly five months since David Hogg, Emma Gonzalez, and their classmates became household names and started a movement that would unite gun reform advocates from Boston to Brisbane. It’s been nearly five months since the student activists started showing up everywhere—on Twitter, at Harvard, in TIME magazine. A lot of things can change in nearly five months—just check out Massachusetts. While gun reform is certainly not complete in the Bay State, Gov. 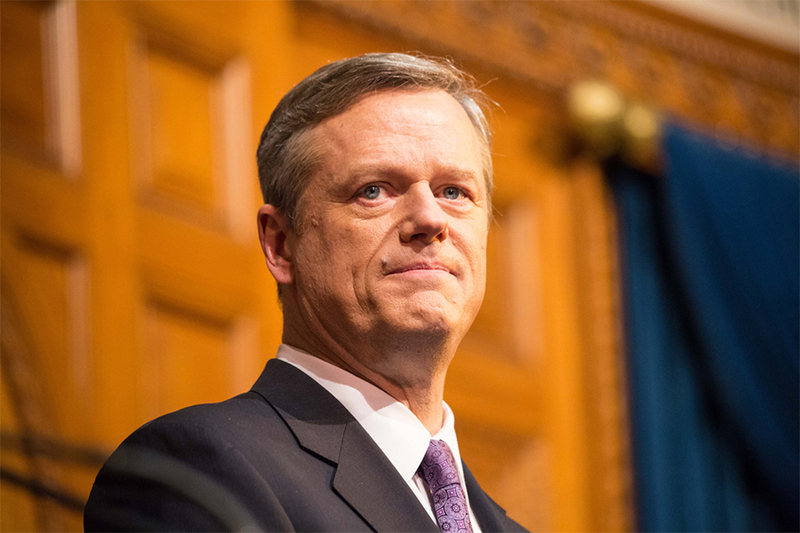 Charlie Baker plans to sign the “red flag” protection bill into law on Tuesday, State House News Service reports. The legislation, which allows judges to temporarily seize weapons from dangerous individuals, marks a victory for gun control advocates in Massachusetts amid a national push for reform. “We are ensuring that there will be strong avenues for people to keep themselves safe and to keep others safe,” Rep. Marjorie Decker, a Cambridge Democrat who sponsored the bill, told SHNS. Under the new legislation, family or household members will be able request that the courts temporarily suspend someone’s gun license and take their weapons. The courts will only be empowered to act if the person in possession of a firearm is determined to pose a legitimate risk to themselves or others. Lawmakers in at least two dozen states, Massachusetts included, introduced similar red flag bills in the wake of the Parkland shooting. In the months since the massacre, several states, including Vermont and Rhode Island, have already signed those bills into law. According to MassLive, the legislation will go into effect 45 days after the governor signs it.